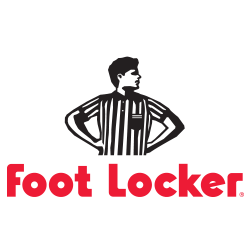 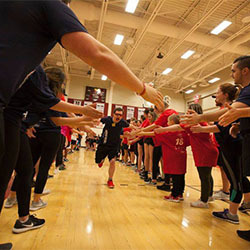 The 2015 motionball Marathon of Sport Toronto presented by Foot Locker was our largest fundraiser to date with 72 Teams of young professionals raising a record-breaking $275,000 net in support of the Special Olympics Canada Foundation! 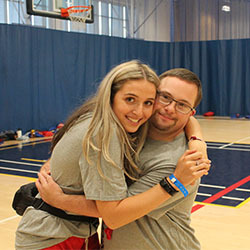 Participants enjoyed a fun day of athletic competition as they teamed up alongside a local Special Olympics athlete and competed in a variety of sports & activities including basketball, soccer, ultimate, benchball and flag football. 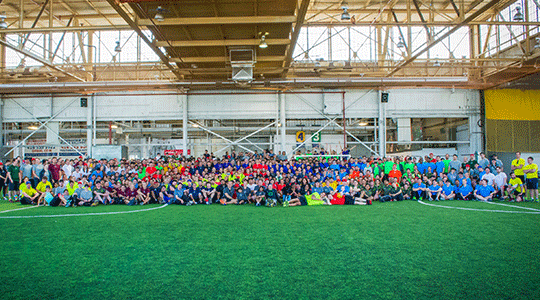 Check out the photos from the event by clicking here. 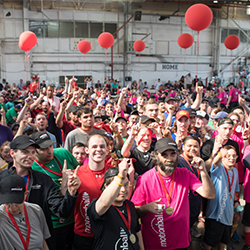 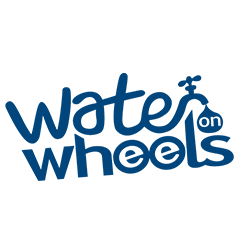 To learn how your organization can get further involved with the 2016 event, please contact Marsha at marsha@motionball.com or (416)444-6444.